For those of you who have finished your school year-Congratulations!. I hope you will have a wonderful relaxing summer. For those of you who are parents of school age children, still teaching or may be teaching Summer School, I have put together some great summer reading activities, free crafts and activities that you may want to check out. Some of these websites give great ideas to help stop the summer slide. First is Scholastic. Parents can find a free global reading program aimed to keep kids reading all summer long. Just click on the picture below to find out how to access it. Next is Reading Rockets: It is packed with so many great ideas and websites to explore. Just click on the picture below to check it out." Reading Rockets has packed a "virtual beach bag" of activities for teachers to help families get ready for summer and to launch students to fun, enriching summertime experiences. Educators will find materials to download and distribute as well as ideas and resources to offer to students and parents to help ensure summer learning gain rather than loss"
How about 24 themed books and activities for summer learning? You can find them at Start with a Book by clicking on the picture below. If you are looking for some free poems and songs you can find them at Dltk as well as free printable at Dltk. You can also find some summer printables such a s Kids Journals by clicking HERE. 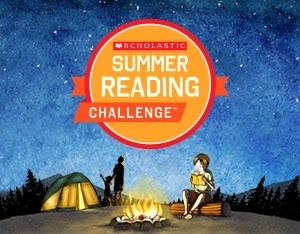 You may also want to check out my "Hooray for Summer" Literacy Center Activities by clicking on the picture below. It is completed revised and updated with 2 new activities. 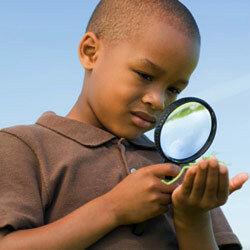 There are 6 Literacy Center Activities and 2 Whole Class Activities to assess your students' fluency with ELA CCSS. You can see all the materials and activities included in this packet by clicking on the picture below. If you download the Preview you will also get a free activity. I've also included a free activity for my wonderful followers and viewers called: "Hooray for Summer: Making Words and Sentences." You can download your freebie by clicking on the picture below. What a wonderful post and freebie! Thanks so very much!!! Thanks so much. Enjoy the freebie. 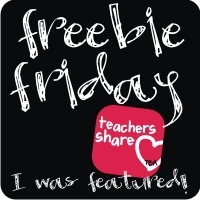 Thanks for linking up your freebie at TBA this week.